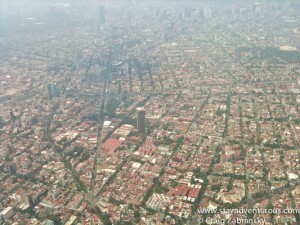 I recall looking out the window and seeing nothing but urban sprawl as far as the eye could see; it was Mexico City. When I first set off on assignment to the city of over twenty million, I wondered why I agreed. Everyone I knew warned me about the dangers lurking in the capital city. Were they right? Could they know? How, if no one I knew ever visited the city besides my parents in ~1970? Today, five years later all you seem to hear is about the dangers of the entire country. Most people consider me “too adventurous” for even crossing the border once let alone a few times a year. But, do people realize how big, diverse and wonderful Mexico really is? Have they visited? Do they even own a passport? Yes, much has changed since my visit in 2006. I am not saying the nation is not without it’s issues, which country isn’t? But what I will tell you is that I learned much about Mexico and I believe I discovered its true danger. The danger of falling in love with the country. And I have fallen. Fallen hard. This was big. Huge. 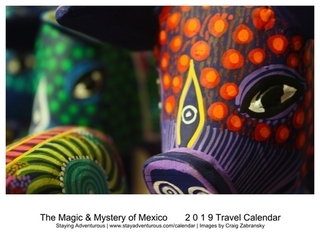 Most of my published freelance involves stories on Mexico, but now this was working with Mexico tourism and a major advertising agency – Ogilvy. Humbled and excited, I accepted and traveled to Oaxaca for the kick-off event. Now after returning from charming colonial city, I am thrilled. The people I met, the city I explored, and the opportunity ahead all re-energized me. 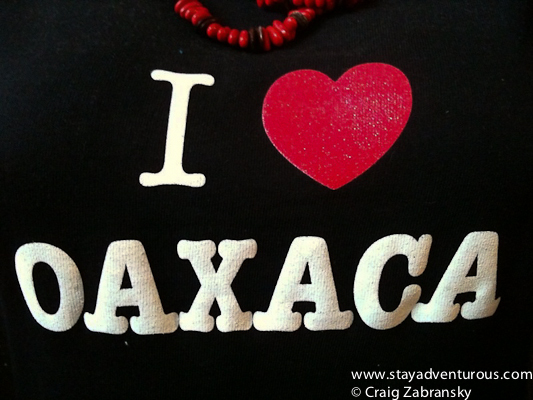 I wrote Why I Love Mexico after attending a Mexican Tourism Board road show last summer. My reasons haven’t changed. In fact, my admiration only grows after each visit and now as an ambassador my role grows too. To put it mildly, I am excited to be part of this amazing team of professionals. I am excited to continue to educate, enlighten, and entertain people through my adventures in Mexico. 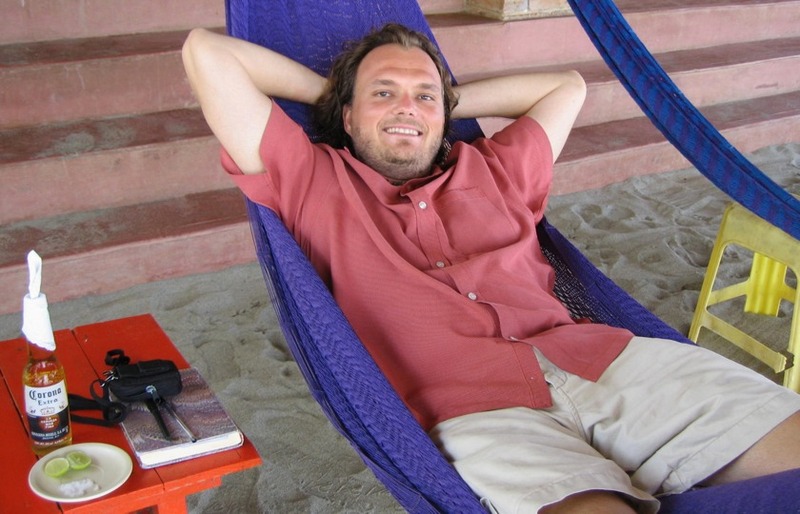 So relax, kick back, and continue to enjoy learning about the true danger in Mexico, the danger of falling in love with it. Mexico Today is a joint public and private sector initiative designed to help promote Mexico as a global business partner and an unrivaled tourist destination. I am being compensated for my work in creating content as a contributor for the México Today Program. All stories, opinions and passion for all things México shared here will continue to be entirely my own. You are so right and I have now officially usurped your phrase and plan on using it all the time! Loved meeting you and embarking on this journey together. So excited to work with you, Craig! 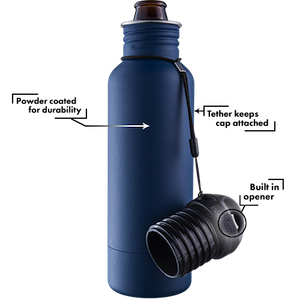 @Ana y @Laura glad you both enjoyed the phrase… it’s definitely a winner and very true in my case (and many others too) Use it wisely, and well, if you ever want to quote me for the master piece on Mexico – I’m available. So glad to have met you and all the other wonderful people involved in this project. Hope it’s the first of many meetings. @CancunCanuck, absolutely, and definitely let’s get those meetings in Mexico. oh wow, you’re working with Oglivy? That’s amazing, congrats. I know the CCO of OglivyOne. He used to be my creative director. Anyways, I know what you mean by the bad news in Mexico. When I say I was havign a wedding there, few people looked at me as if I was insane or asked back why Mexico, WHY?. I had to explain over and over that do you know how big Mexico is? haha interesting post. @Sherry, @Sarah, y @Leslie thanks for the congrats, yes it is an amazing opportunity, very happy to be a part of it. And @Sarah, hope you have a fantastic wedding in Mexico…. Congratulations on your recent appointment, Craig. You certainly deserve the accolade. We, at ALL ABOUT MEXICO are thrilled to hear the news & look forward to continuing the pleasure of working with you. Good luck with, Mr. Ambassador. Thank you – Gracias. Yes, it’s great to be working with All About Mexico too. Ah, señor Craig! Thanks for sending me this link. Congratulations on becoming an ambassador. You certainly deserve it — out of all the bloggers I follow, you are undoubtedly the one that comes to mind who consistently gives Mexico a lot of love! Cheers, and hope all is well. Gracias @Cheri, I appreciate the congrats… I am excited to be part of the program and I’ll admit I’m also to be called an ambassador. it’s so good that you get to do what you love in the place you love. you are very fortunate to have gotten this opportunity. i’ve been to mexico a few times on acruises, so it’s all been touristy stuff, but i wouldn’t mid getting to know more about it. it looks like such a wonderful place, and the people are very nice there too. @Mack, yes I am lucky… and what I believe is we all can do what we want… we just need to do it. so good luck with it. Mexico City is on my top 10 must-sees. I love that you use the “falling in love” terminology. I often (too often) fall in love with destinations and have reflected that these places can shape you as a human being as much as relationships can. Congratulations on your new role! I look forward to reading! Thanks Amanda, it’s a great role, and it’s true… I did fall in love. That’s the danger. I’d even recommend you move D.F. 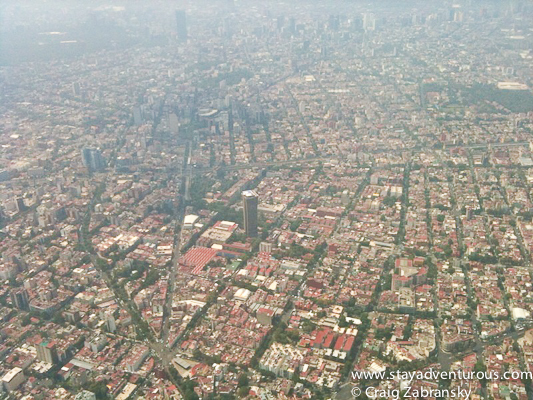 (Mexico City) to your top 5 list… it is just a vibrant, fascinating city. And let me know when you go if need, want any advice/ suggestions. congrats craig! mexico city is on my ‘ to travel to’ list solely because of how much you seem to love it. it must be an amazing place. thanks for sharing! Despite the fact that a guy I know was murdered while travelling in Mexico earlier this year, I tend to agree. The USA can be just as dangerous in certain places. Mexico is a fabulous country and I cant wait to get back. First of all a like your writing style, and as of the danger of falling in love with Mexico it is very true. It happened to me many years ago in Puerto Vallarta, and I have been going there every year, and some times every half a year when time allowed. I also would like to say, that I love your job of traveling around the world and telling people about it. Hope that some day when I retire, I will have the time and money to do just that.